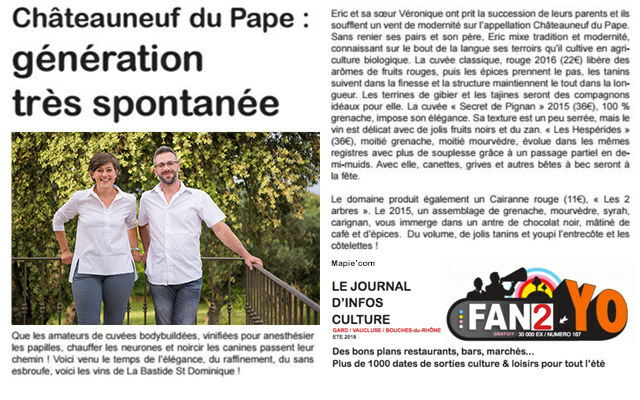 Latest news from La Bastide Saint Dominique ! 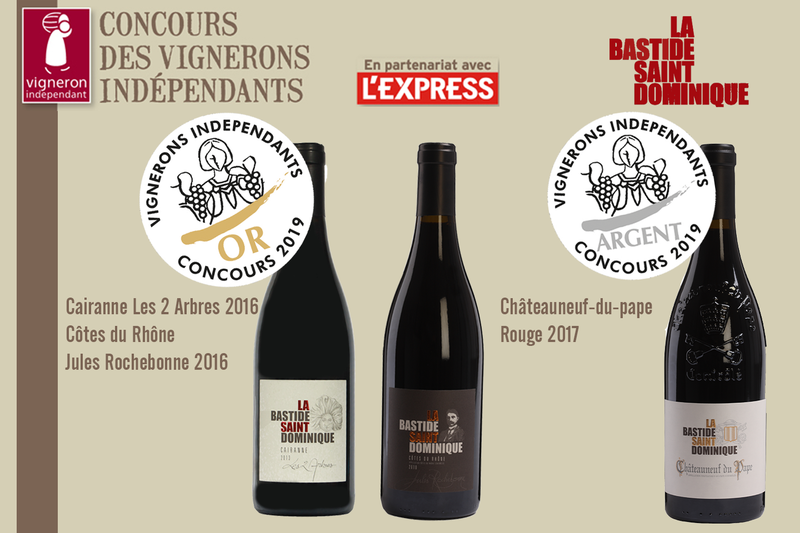 3 medals out of the 4 wines presented at the 30th competition of the French Independant Winemarkers association in Paris. 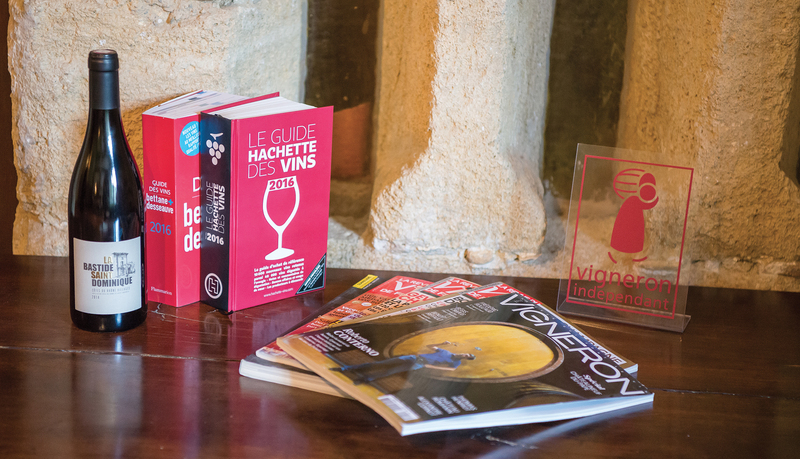 The only wine competition where the consumer also has its say! We’ll soon be exhibiting in Clermont Ferrand (Grande Halle d’Auvergne) for VINIDOME- STAND B17 from February 1-4, 2019. 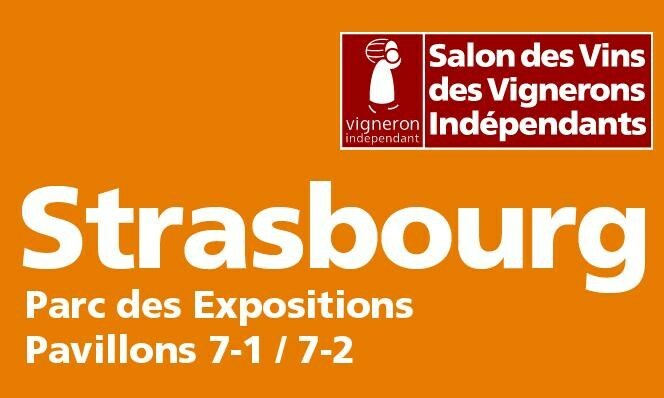 We’ll soon be exhibiting in Strasbourg Exhibition Center for the Salon des Vignerons Indépendants – STAND B68 from February 22-25, 2019. Our offices will be closed from Friday December 21st through Wednesday January2, 2019. Happy Holidays! 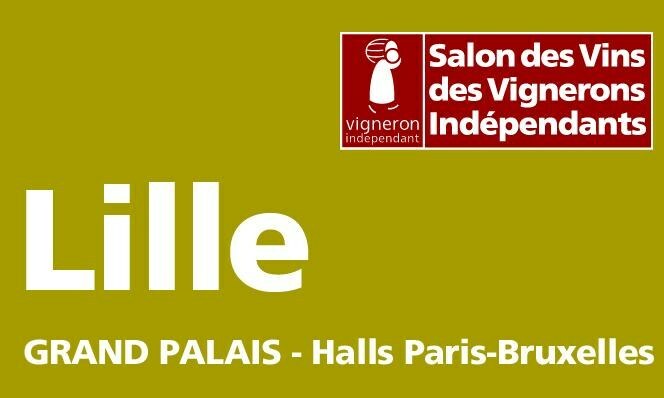 We will be exhibiting in à LILLE GRAND PALAIS, Stand G41 – Vignerons Indépendants from 16 Novembre 2018 through 19 Novembre 2018. 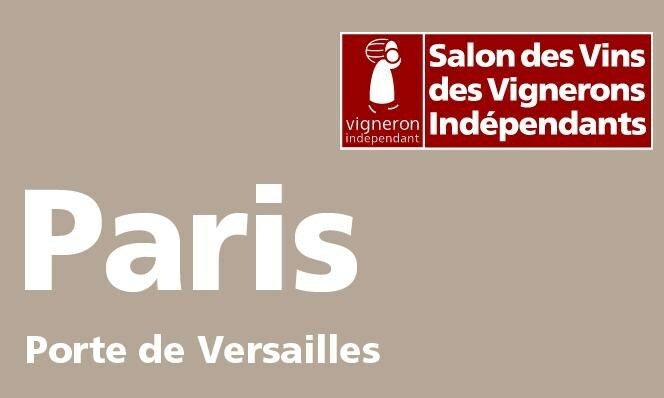 We will soon be exhibiting at VINISUD – TRADE ONLY – from February 18-20 on stand A3 B51. 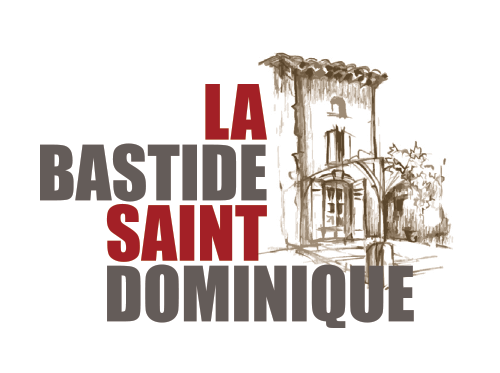 A beautiful family owned vineyard in the South of the Rhône Valley, La Bastide Saint Dominique has been producing full-bodied and elegantly balanced wines for more than 35 years. IGP Méditérranée, Côtes du Rhône, Châteauneuf du Pape and Cairanne Appellations are now produced using organic methods. 2016 Bastide Saint Dominique by OverWall.